Thrive Counselling offers therapy and life coaching to help you create a happy life. Thrive Counselling is unlike any other therapy service in Winnipeg. Our goal is to provide the best overall client experience in the city. We offer therapy and life coaching to help you heal past hurts and grow toward your full potential. We are committed to excellent care. We work hard to ensure that you get the most effective care possible. 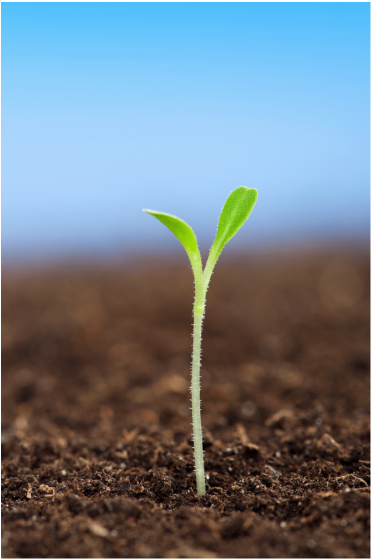 Everyone needs support to grow and thrive, so anyone can benefit from therapy or life coaching at Thrive Counselling Winnipeg. Thrive Counselling provides therapy for individuals, couples, families, and children. We offer warm, compassionate, professional care and an outstanding client experience, all at a lower cost than our competition. You can have a happy life, and we can help you create it. If you have depression, therapy at Thrive Counselling can help you feel happiness and joy. If you have stress or anxiety, therapy at Thrive Counselling can help you feel calm and peaceful. If you lack self confidence, therapy at Thrive Counselling can empower you and help you believe in yourself. If you have shame, therapy at Thrive Counselling can help you love yourself and let go. If you have PTSD (Post Traumatic Stress Disorder), therapy at Thrive Counselling can help you find hope and healing. ﻿﻿If you are having relationship issues, ﻿﻿therapy at Thrive Counselling can help you feel close and happy together again. If your child is struggling or parenting is tough, therapy at Thrive Counselling can help you reconnect and have fun. Your Thrive Counselling therapist cares about you, and wants to help you thrive. Thrive Counselling makes getting help easy. 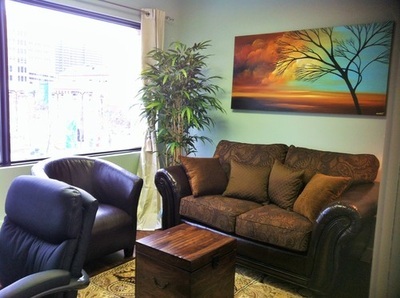 We are conveniently located in the heart of Winnipeg, and you can call us anytime to schedule a therapy appointment. 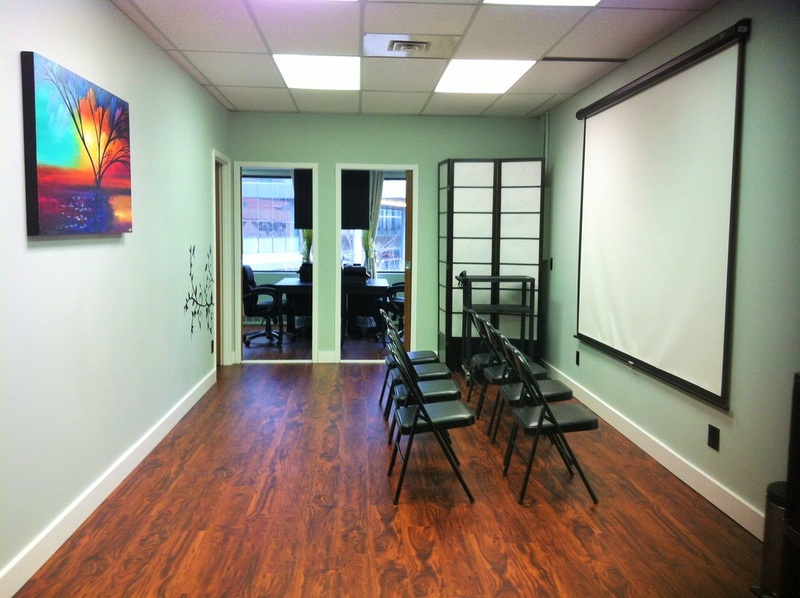 We offer day, evening, and weekend sessions. Thrive Counselling offers excellent care and support at a lower cost ($80/session). Our goal is to provide the best overall therapy and life coaching experience in Winnipeg, for less. At Thrive Counselling Winnipeg, we provide receipts that can be submitted to your insurance provider for reimbursement if your group plan covers our services. Our therapy services may be tax deductible as a medical expense. Click here for help on how to check your insurance plan for counselling coverage. 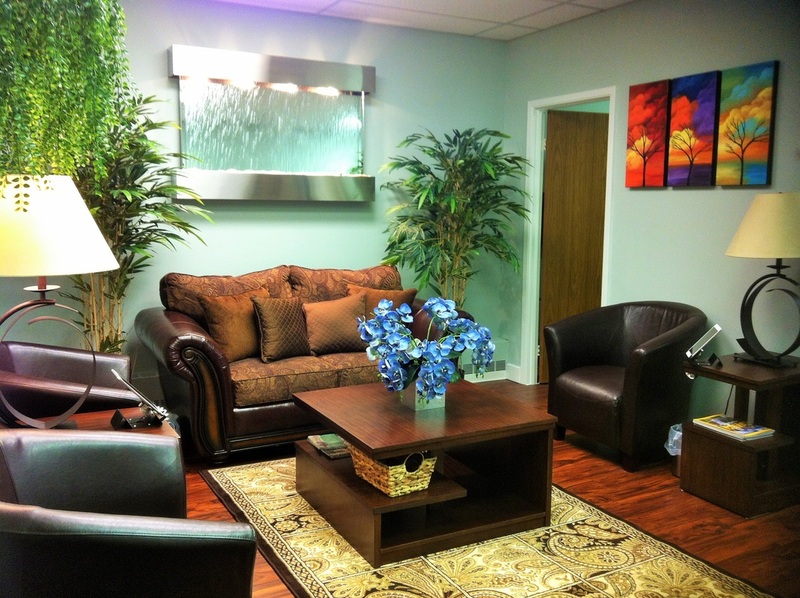 When you arrive for counselling, you get to relax in our beautiful waiting room. We have plenty of amenities for your comfort. Our counsellors are highly trained and highly skilled, and each was chosen for their warmth, kindness, and creativity. At Thrive Counselling, we will help you feel safe and comfortable, and guide you to a better life.